Spring has finally sprung! 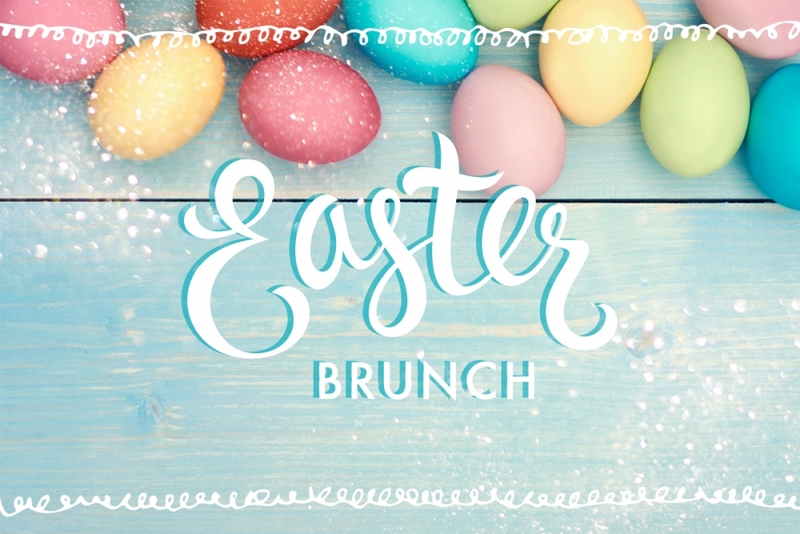 Join us both Saturday, April 20th, and Sunday, April 21st, for a delicious Spring inspired Easter brunch. To make your table reservation, call 508-795-1012 or download the RESY app to reserve your table via your phone! Reservations at 10:00AM / 11:45AM / 1:30PM.